Funding, mentoring and physical space are all critical parts of the equation that add up to success for tech startups. The success of TAI Diagnostics in Wisconsin is the latest evidence that the state’s startup ecosystem provides all of these essential elements. When husband-and-wife team Aoy Tomita-Mitchell, Ph.D., and Michael E. Mitchell, MD, sold their Silicon Valley-based startup to Swiss pharmaceutical giant Roche, they opted to build their next venture, a test for organ rejection in heart transplant patients, in Wisconsin. 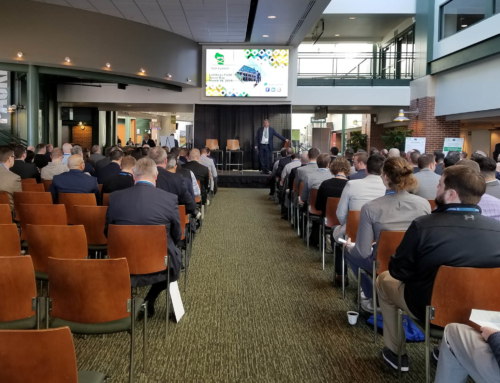 The development and commercialization process advanced quickly, since Wisconsin offered the infrastructure and funding options to support the new venture’s technology needs. Being in Wisconsin allowed TAI Diagnostics to establish its headquarters in the Milwaukee County Research Park, in close proximity to the Medical College of Wisconsin, Blood Research Institute and Milwaukee Regional Medical Center, and the Children’s Hospital of Wisconsin, where the Mitchells could interact with each facility’s patient base that would directly benefit from their work. Having established their operations, the Mitchells set about finding investors for TAI Diagnostics. They built awareness by entering the Wisconsin Governor’s Business Plan Contest and they reached out to WEDC, which steered them toward the Qualified New Business Venture (QNBV) Program. QNBV certification helps companies attract investment by providing an incentive for investors, thus enabling emerging growth companies to develop their products and technologies faster and move them to market faster while keeping jobs in Wisconsin. 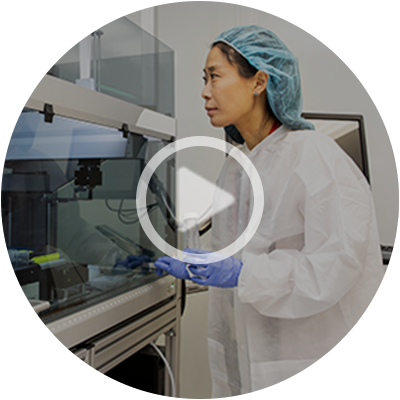 QNBV certification has given TAI Diagnostics the ability to build a team of highly qualified technicians to process samples and engage in research and development. The investment TAI Diagnostics to has received as a result of this certification has also allowed the company to build out its commercial infrastructure. For instance, the company has entered into a collaboration agreement with United Therapeutics Corp. to increase the supply of transplantable organs and tissues. 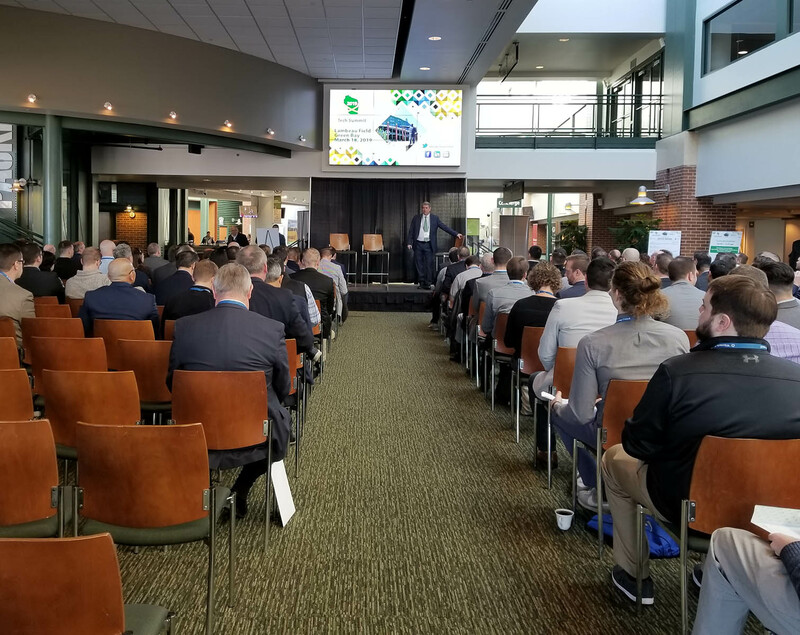 “TAI Diagnostics is a great example of how bringing a strong technological team together with strong investors helps create a strong company,” said WEDC Vice President of Entrepreneurship and Innovation Aaron Hagar. Being part of the QNBV Program helped TAI Diagnostics accelerate its progress by reducing the financial risk to investors interested in its technology, ultimately allowing the company to raise the capital it needed to scale up the impact of its cutting-edge discoveries. The company recently launched its first product, a non-invasive test for heart transplant monitoring, and will soon develop a pan-organ strategy that would include similar tests for lungs and kidneys. In all, the company has raised more than $21 million since its inception, and has announced the closing of $10 million in Series A preferred equity financing. The proceeds of this funding round will support ongoing research and development of its innovative cell-free DNA transplant monitoring technology, clinical studies, and the commercial launch of its post-transplant monitoring assays performed by its CLIA- and CAP-accredited reference laboratory. After Drs. Aoy Tomita-Mitchell and Michael E. Mitchell sold their Silicon Valley-based biotech startup, they decided their next venture needed to begin in Wisconsin.